Kill the Termite Queen by killing her subjects! Check out this great video from a home in Waco that had the Sentricon System installed less than two months ago!!! As you can see worker termites are gobbling up the Recruit HD bait! By doing so they are leading to the elimination of the colony! 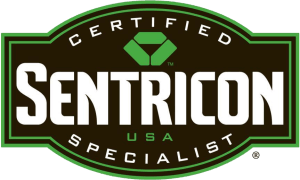 For more information on Sentricon call iPest today 254-855-6647.